PLEASE READ: In the fall of 2018, after two years in business, I made the decision to switch Organic Insider from a paid subscription newsletter to a “freemium” one (free and premium). Why? Because I felt that the organic industry was facing such serious challenges from both a regulatory and enforcement perspective, anyone who wanted to receive my weekly newsletter should get it. We need as many people informed about what is going on in organic as possible, and money should not be a hindrance. As a result, Organic Insider is now open to anyone at no charge. That being said, Organic Insider is an advertising-free model, and we rely entirely on individuals and companies who want to support independent organic food journalism. We are traveling to events and conferences that no other independent journalists are regularly attending, including the two National Organic Standards Board meetings held each year, and are reporting on a weekly basis on topics that many other organic-focused publications are not covering. Needless to say, publishing Organic Insider is a time-intensive and costly endeavor. If you would like to support independent organic food journalism, please consider having you and your employees become premium subscribers. It will help us achieve our goal of protecting the integrity of organic and advancing this incredibly important industry. 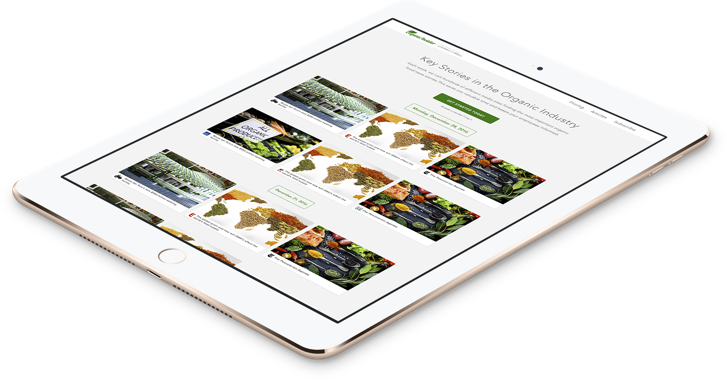 Exclusive content, commentary and analysis about the organic food industry — not found on any other platform. Curated links to the week’s top stories, events and happenings. 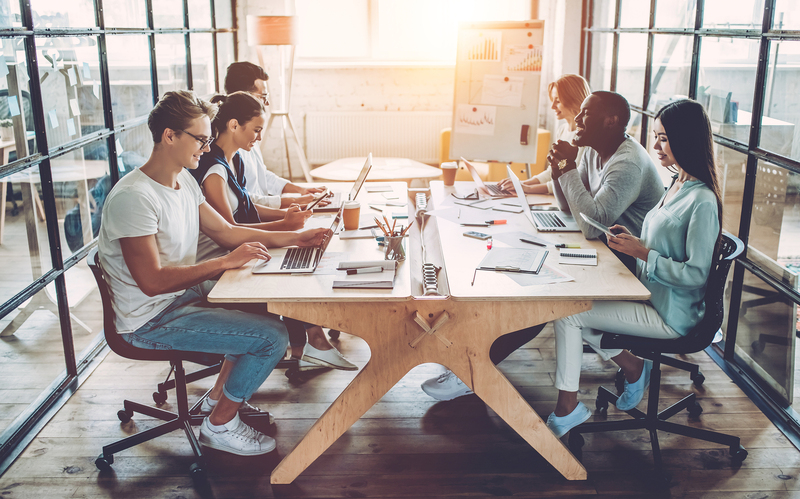 A mix of politics, industry news, regulatory and legislative matters, product trends, marketing strategies, recaps of major trade shows, and more. Important alerts about breaking news. Organic Insider comes out every Wednesday and please sign up for the plan that best suits your needs. There are no monthly plans for an individual subscriber or for plans up to 5 members. SPECIAL PRICING: If you would like to discuss a custom plan for your entire company, and one that grows with you as you grow, please contact us for special pricing. All of our annual plans come with a FREE 30-day money-back guarantee. You can cancel your subscription at any time in the first 30 days. It is important that Organic Insider subscribers are fully satisfied with our product, and if this is not the case, we will refund your money, no questions asked. For those who purchase a monthly plan, just let us know that you want a refund within the first 10 days and you’ll get 100% of your money back. 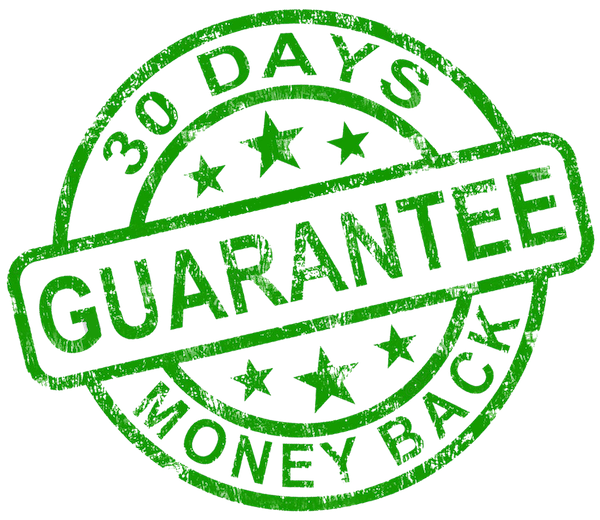 For those who purchase a yearly plan, just let us know that you want a refund within the first 30 days and you’ll get 100% of your money back. If you cancel after the first 30 days, you will be refunded on a pro rata amount but with the monthly pricing.